She was far too pretty. “Someone already told you about me. Who was it? Was it Caro?” He glanced around, glaring at his idiot friends. 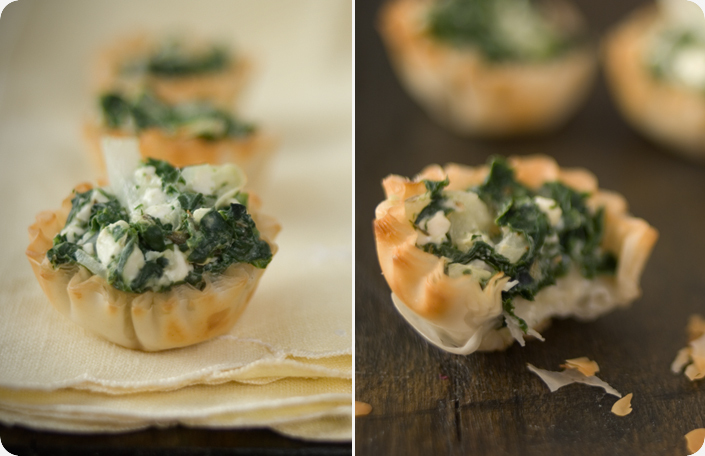 Caro was stuffing her stupid face with these miniature spinach cup things and waved cheerfully from the corner. The girl sighed and pulled her wallet out of her minuscule bag. It was an automatic gesture and she thrust it into his hand. He stared at her picture, her long blond hair, her green eyes, the curl of her signature beside the photo. When he saw the first name, he kept his eyes trained on it and reached his hand into his back pocket to pull out his own wallet, slipping the license to the top of the folds so she could grab it and take a look. “Yup.” He grinned at her. “James Tristan. Just as my mother named me.” The grin had spread. He could just imagine how stupid he looked. He did not care. “Hey, babe.” The girl glanced up, cheeks reddening as an arm was slung over her shoulder and tugged her close. James was still forming his response when Mark pulled her away. Preheat the oven to 375°F (175°C). 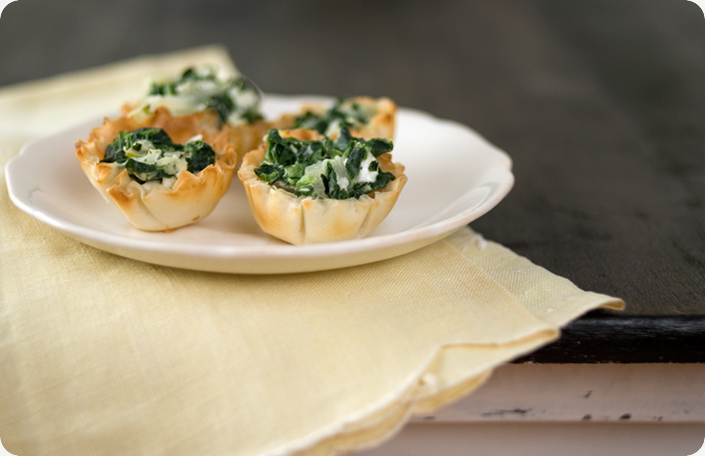 Put phyllo cups in mini-cupcake tray. Fill with mixture and bake for 10 minutes. Lemon Pasta & The Band | Some Kitchen Stories Lemon Pasta & The Band | What happens when a writer and a photographer get together to make delicious food. Love the recipe, but love the story more. Made me hungry for love. hehe. Thank you!